Despite the weak marketing campaign, I was looking forward to Jurassic World: Fallen Kingdom. 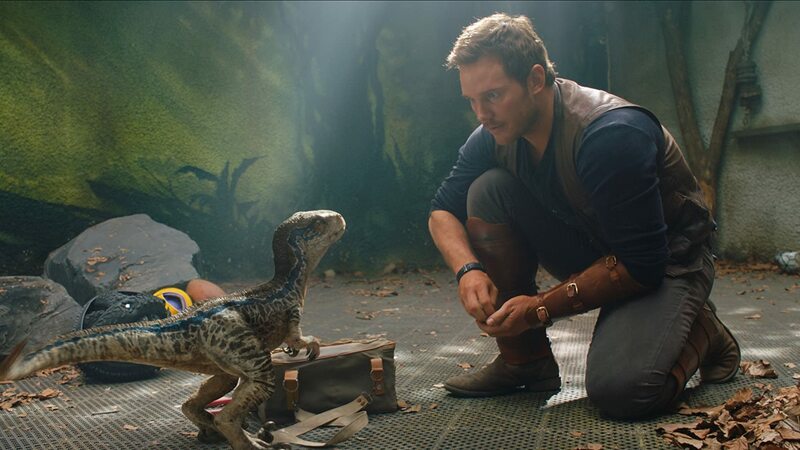 I did not mind Jurassic World, but I saw room for improvement, and it seemed like a follow-up could fix the present issues. Unlike a lot of people, I was not coming from a place of nostalgia, yet I still disliked what this film had reduced the series to. The script was filled with logic gaps as well as moments that felt so OTT that it bordered on camp, the running time was far too long and the story was both overly simplistic and bloated. But the worst part was easily just how cynical it felt, something that was only increased by how normally great director J.A. Bayona only gave it life on occasion. For the most part, this film felt like dull filler, just an excuse to make a sequel with a more unique premise. It often made me laugh unintentionally, but when it was not doing that it was both boring and annoying. © TM & © 2018 Twentieth Century Fox Film Corporation. 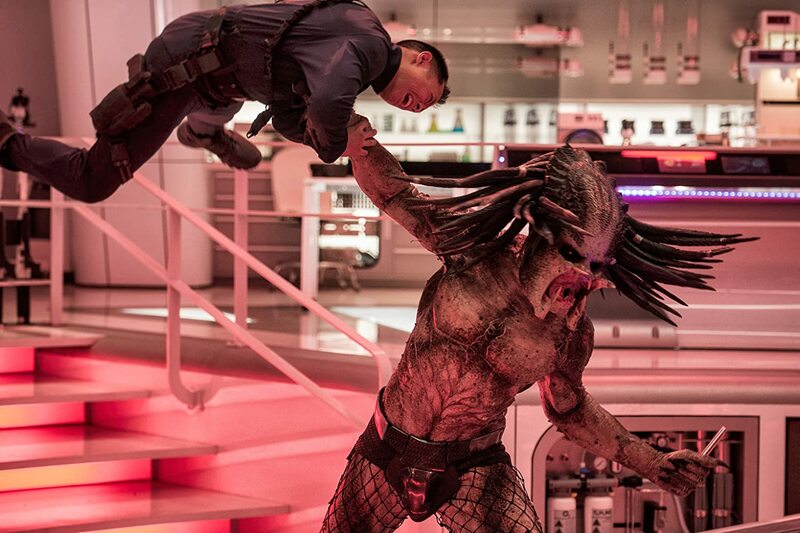 Probably the worst film of the year in terms of quality, The Predator so greatly disappointed me that afterwards I did not want to see another bad/disappointing film because I did not think anything could top it. I could tell pre-release that there were some behind the scenes issues, but I thought that Shane Black would be able to deliver something enjoyable. But as soon as it began with a rushed action sequence, I knew something was wrong. For the rest of the running time, aside from laughing at the occasional funny line, I was baffled at how much of a train wreck it was. The plot was barely coherent, the editing felt choppy, the acting and characters were either annoying or bland and the cinematography was ugly. The entire thing was generic, brainless and very disrespectful to the franchise it is a part of, with both the established lore being messed with and a lack of suspense or tension. Check it out if you want an interesting failure, but otherwise skip it. I gave this film a pass when it came out, but it does not hold up nearly as well now. 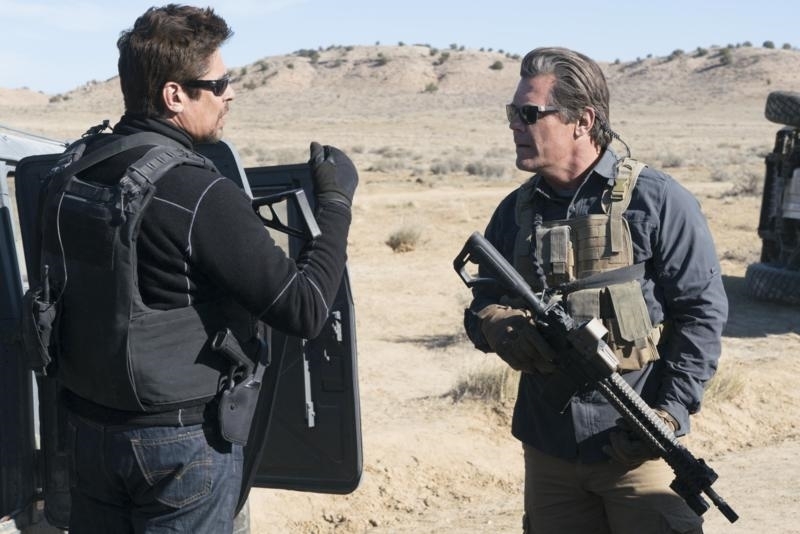 Sicario is one of the best thrillers I have ever seen, but I was not going to hold a film that would probably be inferior up to unreasonably high expectations. But when a film is inferior, mediocre and ultimately pointless, then I have a problem. Whilst I expected Taylor Sheridan to be able to write a strong continuation, what is surprising is just how much he dropped the ball on the script. He fails to give the story a purpose or center it on a character worth caring about, as well as showing some sloppiness in the plotting. It also shows further proof that not bringing Denis Villenueve back was a mistake. Whilst I was thankful that Stefano Sollima was able to recapture the tone of the original film, this is a showcase for how little quality control unknown directors can have. Oh, and the final act was such a boring mess that it soured the whole experience, ending on a confounding sequel hook. I’ve been a fan of Harry Potter since I was young. I grew up watching the films and I have enjoyed all of them. This was an example of a franchise that had maintained a consistent level of good quality. Even the first Fantastic Beasts film was one of the better prequels I’d seen and a good standalone story in the Potter universe. But for the second film, it feels like the creative team set out to make the Batman vs Superman of Harry Potter. This has all the same problems that film did: a dour tone, lack of heart, a convoluted and badly told story, a focus on lore obsession/sequel hooks and destroying so much potential earned from before through character mishandling and poor story directions. But at least BvS had some importance and felt like a mostly complete film. This film was so worthless and focused so much on teasing future instalments that by the end, I did not want to see a follow-up. J.K., just stop before you permanently damage this series. Remember when we thought that Johnny Depp’s casting would be the undoing of this series, rather than one of its better qualities?